One of my biggest accomplishments in the hobby. looks very nice. 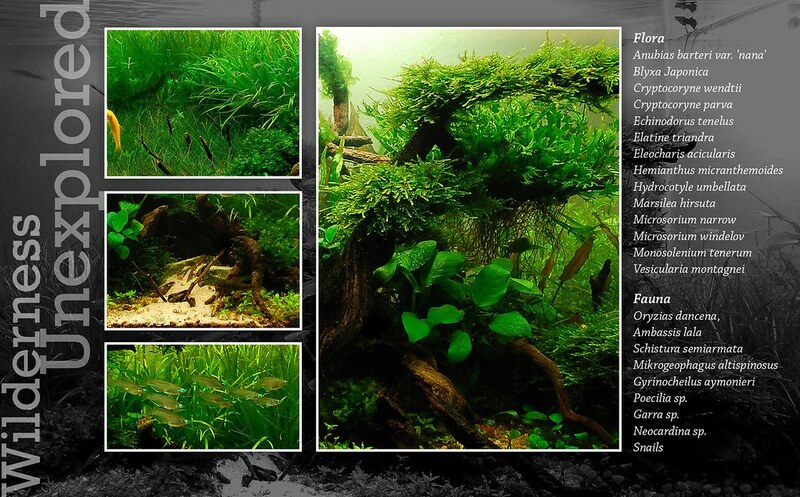 from the look of it the growth of the plants looks amazing. FTS please! FTS please! that tank looks awesome! Stunning...Good show. I love the presentation. Very Nice Indeed Hamza .......... Love the pictures and the compilation, A full tank shot would be great. Beautiful looking coverpage....looking forward to unexplored part. WOW! 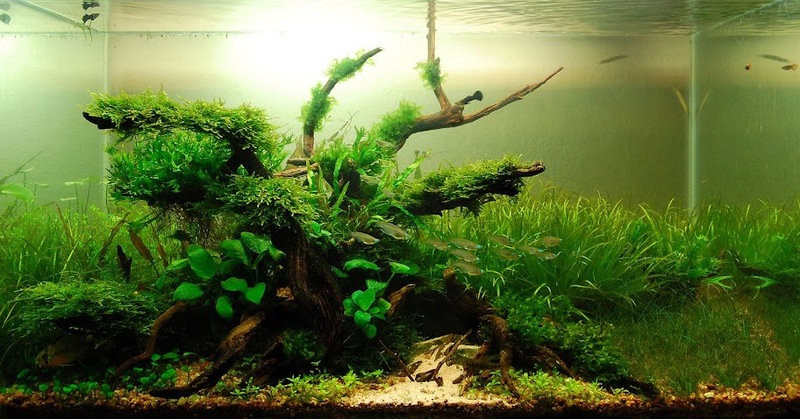 Eagerly waiting for the FTS. 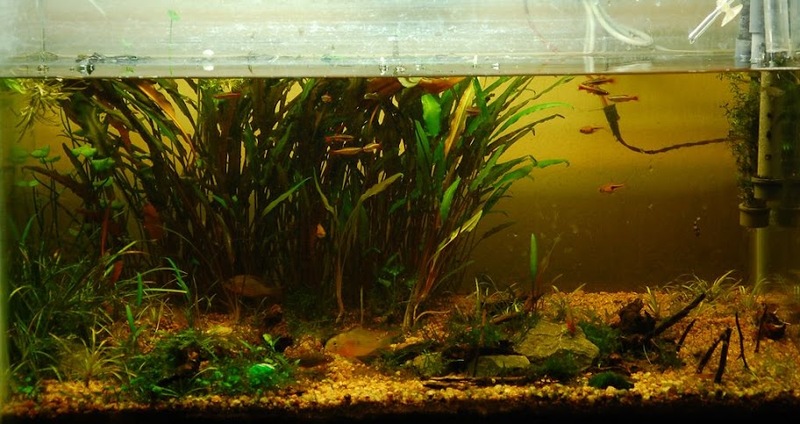 I have had the pleasure to see this tank in its initial stages, was stunning then... Most definately must be breath-taking now! Do let me know when i can drop by buddy ..
Is that school collected from Shamirpet?